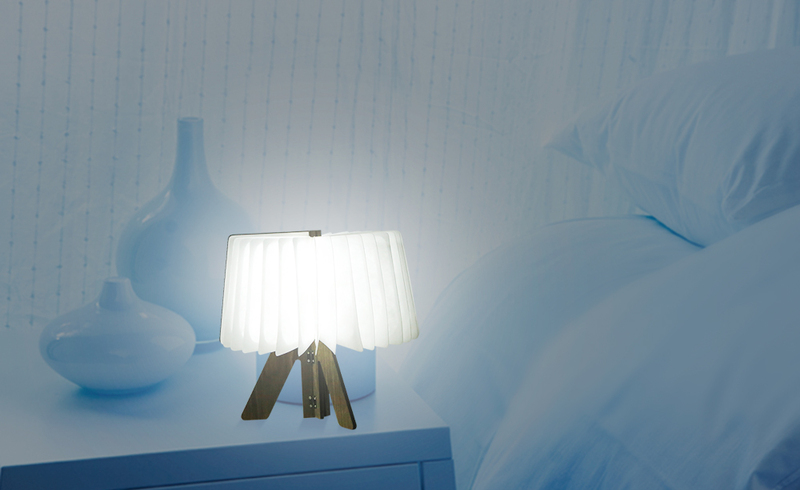 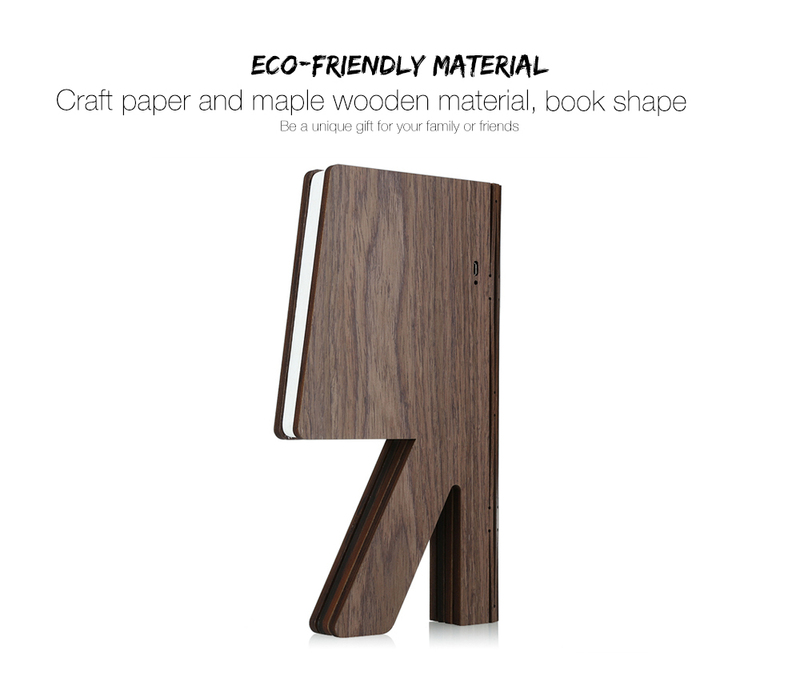 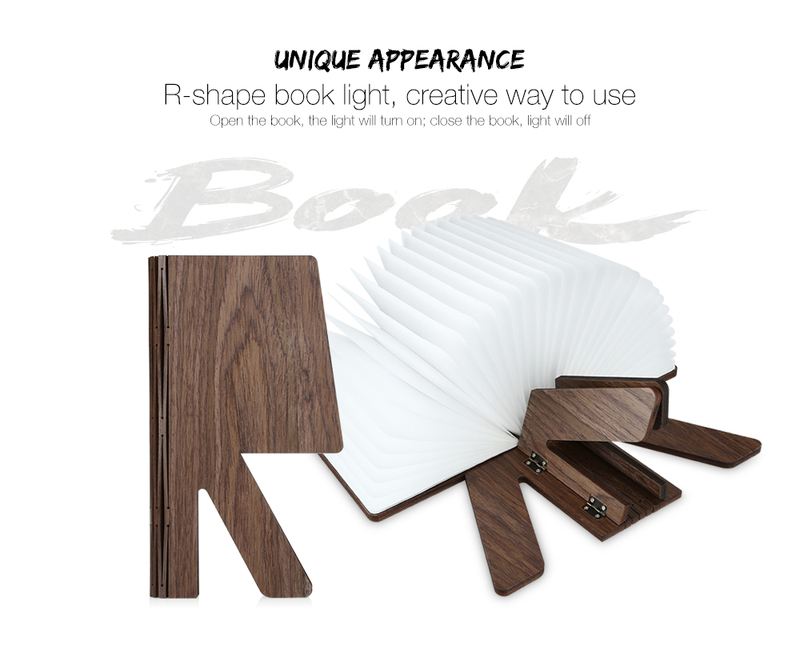 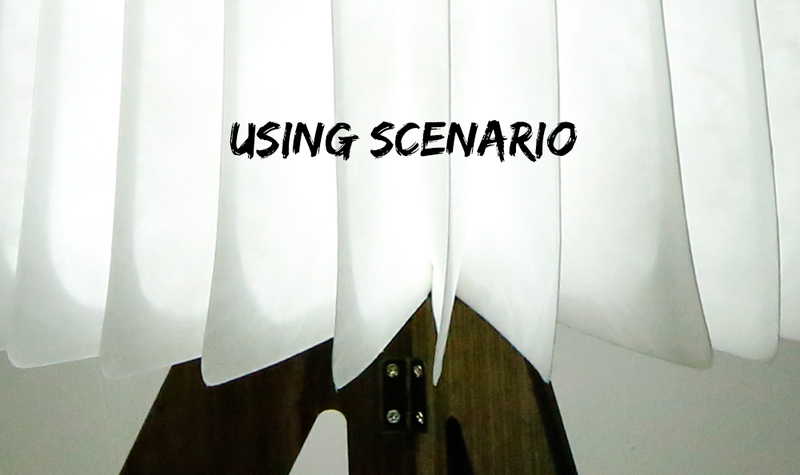 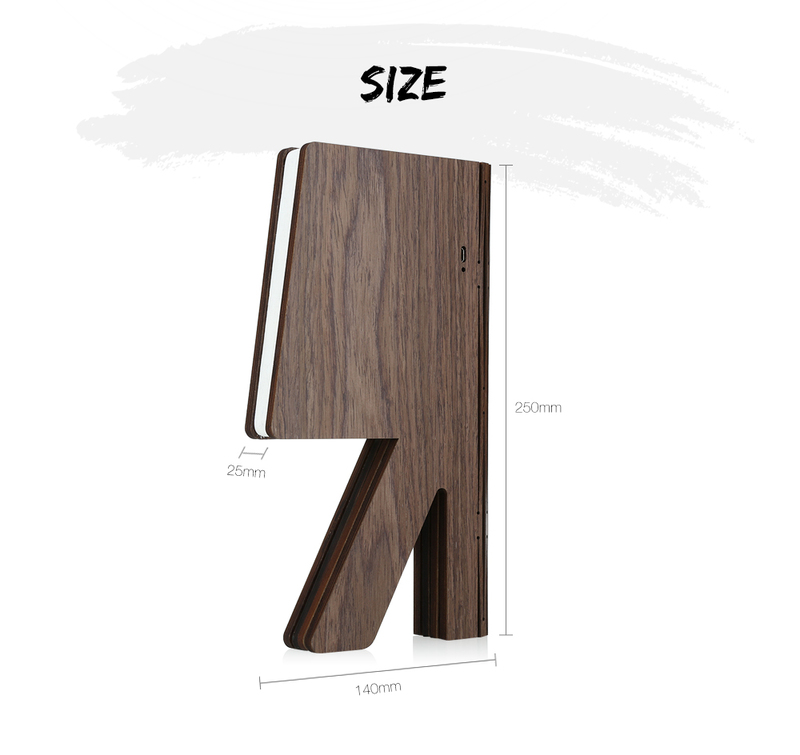 The latest model of our wooden book light is here, a wooden book that opens out into a stunning lamp. 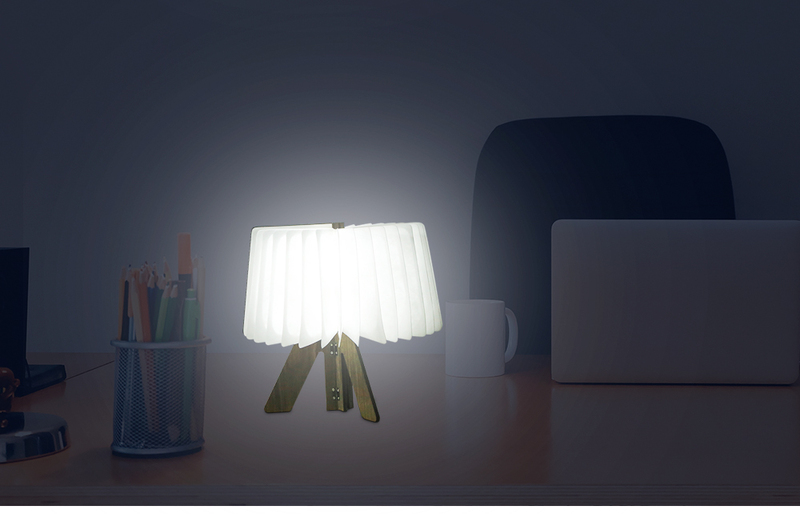 Similar to our previous models, but this model has feet so the entire thing stands up like a lamp once open. 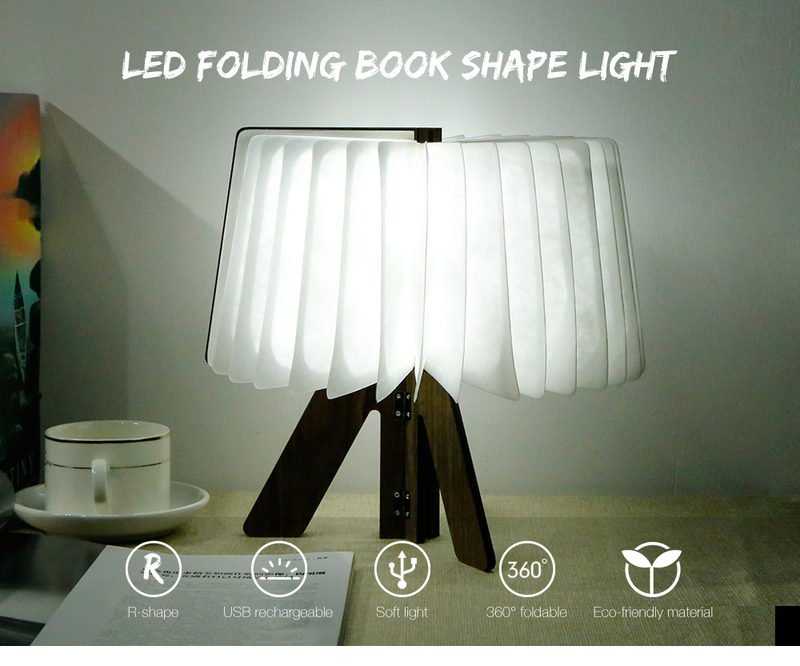 Easily USB chargeable, lights for 4-6 hours, folds flat just like a book. 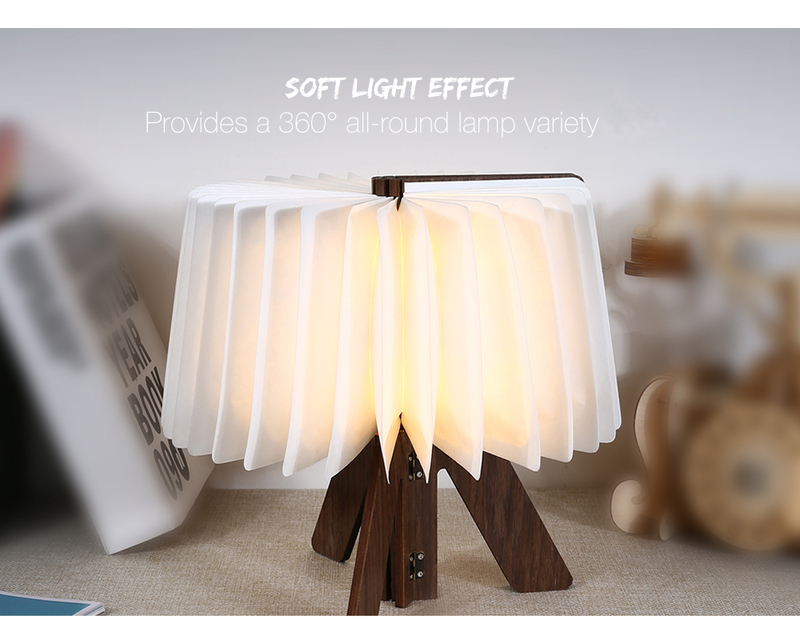 Due to high demand shipping on this item may take up to 28 days.